You viewed this, so you probably want a wedding entertainer for your wedding day, right? When it comes to entertainment for your wedding, you’ve certainly got a lot of options. You could go with a ceremony singer, a stand-up comedian, acrobats, a choir, an instrumentalist, a live band, a DJ, set-up a photo booth and many more. With all these wide choices to choose from, how do any couple go about choosing what’s best for their special day? Well, when thinking of Melbourne Weddings Entertainment, DJ or a top band usually comes to our mind. But then, hiring Melbourne entertainers that provide more than just music is becoming a trendsetter way to make any wedding unique and give attendees something to remember. Did sparks instantly fly when you’ve met the love of your life? You can make them fly again with a firework display at your wedding. Take advantage of a local fireworks display and include it in your reception agenda. 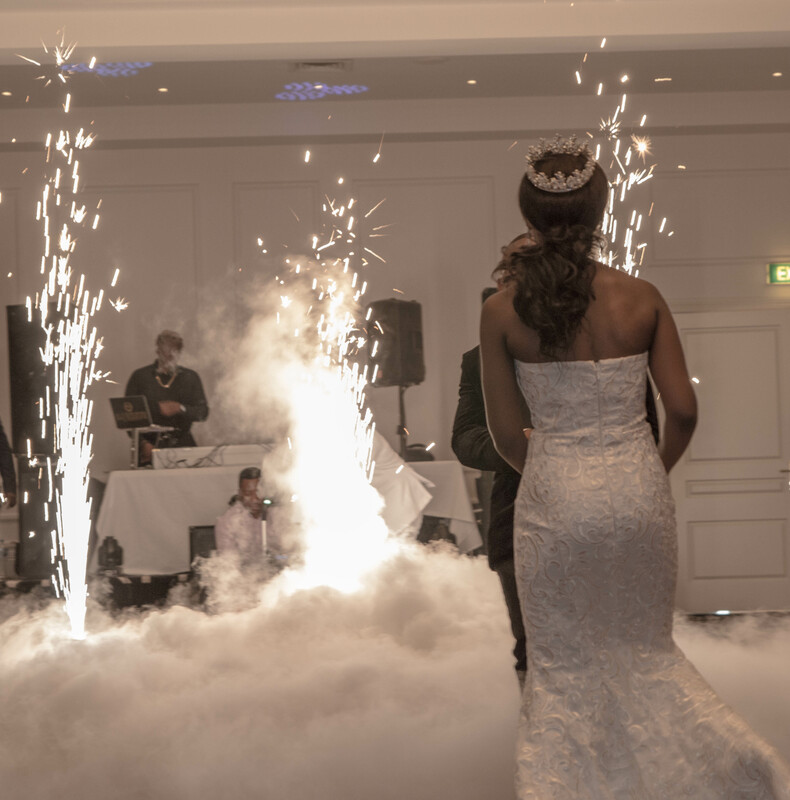 You can even hire safe indoor fireworks for your First Dance complete with Dancing on a Cloud effect. Check out Matt Jefferies Entertainment for special price of indoor fireworks and cloud effect or dry ice. How about a wedding magician? Let them bring more magic before saying “I do!” Certainly, a perfect inclusion for Melbourne Weddings Entertainment to amaze you and your guests in all ages. On the other hand, if you want an elegant and breathtaking wedding entertainment, an aerial circus show can offer you just that. Allow aerialists to meet and greet your guests, do friendly aerial bar tending and exciting acrobatics. So, what are you waiting for? Unveil the wow factor and be the talk of everyone’s blissful conversation. Now should be the time you’re ready to book your choice of Melbourne Weddings Entertainment.